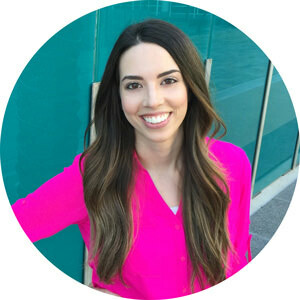 Inside: Throw a magical and memorable birthday for your little girl in an instant with these 21 items coolest unicorn party ideas. There’s everything you need to celebrate her special day! 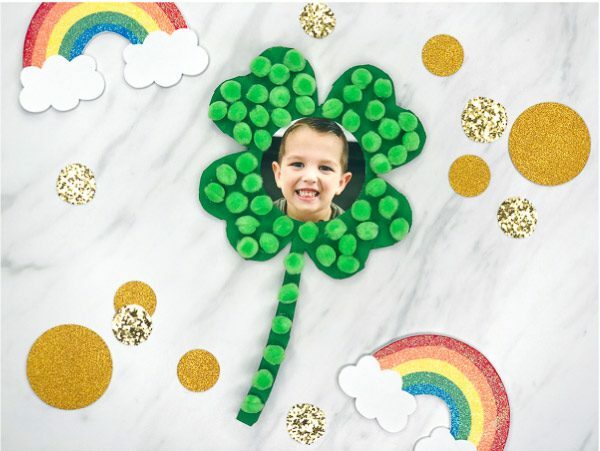 Finding the perfect kids birthday party ideas for your kiddo is no small task, especially once they start talking. One week she says she wants a Moana birthday party theme, then the next it’s an ice cream themed birthday party. The more time you seem to give your kids, the more times they change their mind! They’re everywhere and for good reason, too. Girls just love the glitter, sparkles and colorful goodness that goes along with them. With all the popularity, there now seems to be endless unicorn party supplies available. 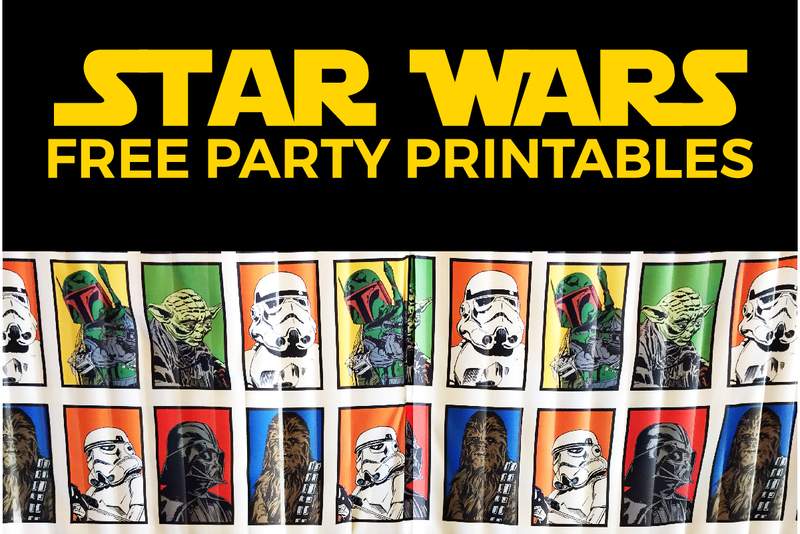 To help you narrow down and find the cutest unicorn birthday party supplies, I’ve gathered my favorite choices below. 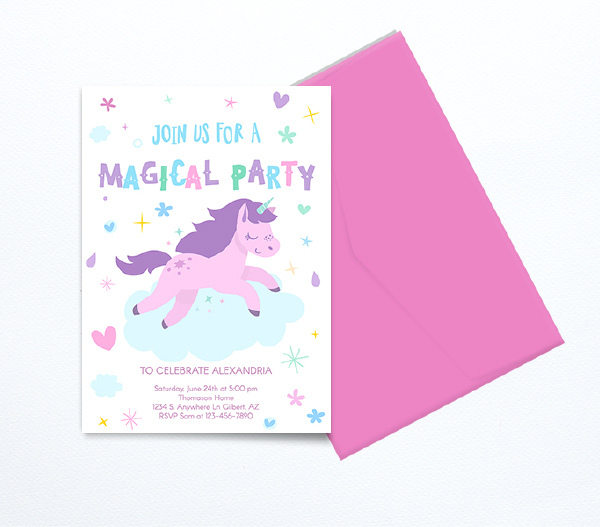 These pastel unicorn invitations are perfect for the DIYer. 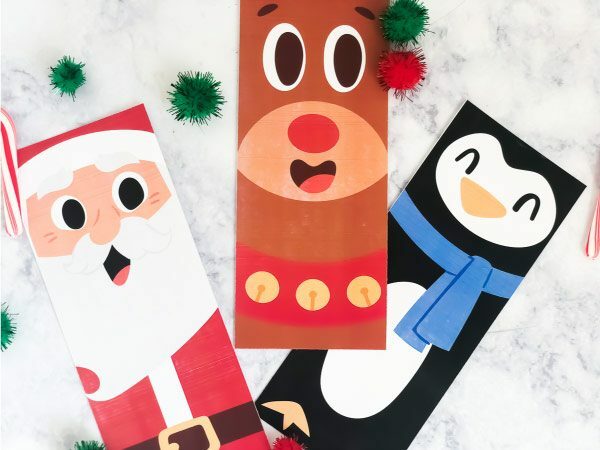 They’re an editable file you can print at home or online. 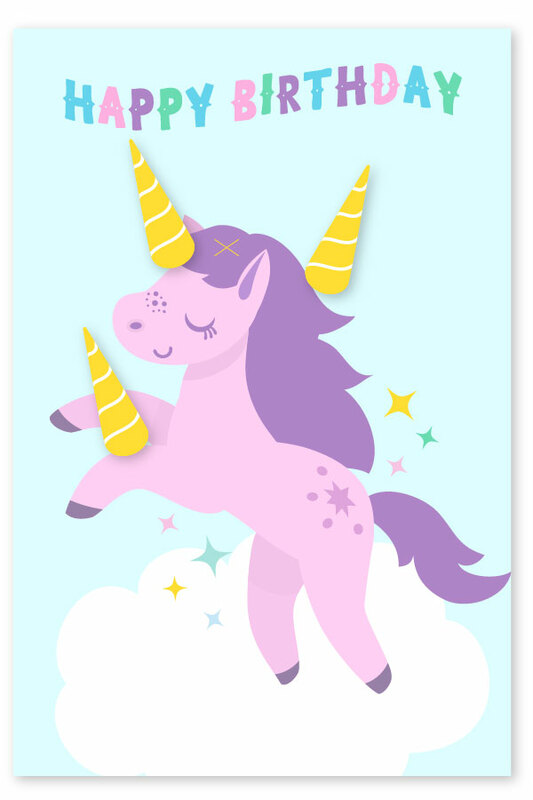 With so many unicorn party decorations out there you’re bound to find exactly what you want. Below are some of my top picks for a unicorn themed party. This round unicorn pinata is great for a small party on a budget. This 3D unicorn pinata is adorable and can hold up to 3lbs of candy or toys. 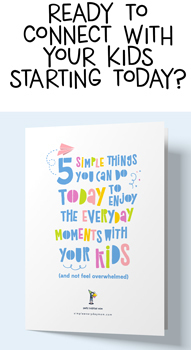 This pinata is perfect if your little one is turning 5! And it holds the most out of all the pinatas. If you’re having a bold, rainbow unicorn party, this set of balloons is perfect. This unicorn mylar balloon works great if you’re going for the pastel-colored theme. To make a big impact, use this 42″x46″ whole body unicorn ballon! 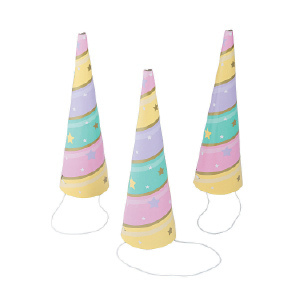 These pastel unicorn party hats come in an 8 pack and are very inexpensive. This unicorn headband is my top pick for the birthday girl. This 4 pack of unicorn headbands also make the list of cutest party hats. These unicorn poop mini marshmallow packs make an awesome, easy and fun party favor. If you have several little trinkets for your guests, these pink unicorn party favor bags are the ideal catch-all. 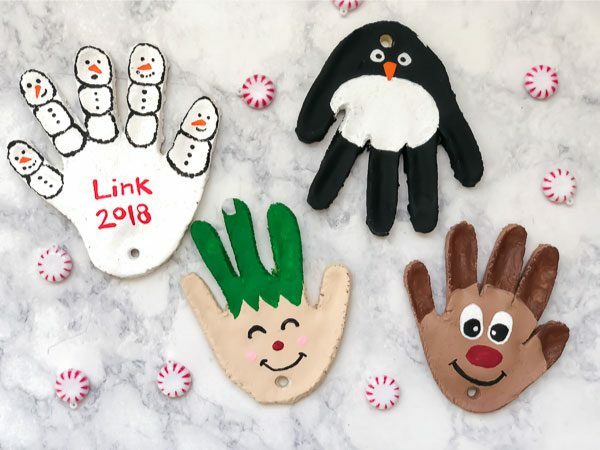 More the DIY type? 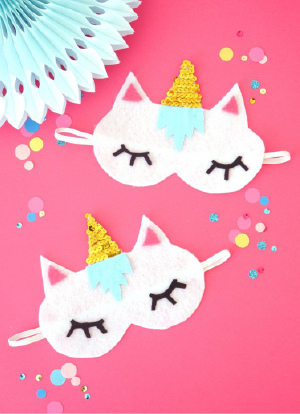 These felt unicorn sleeping masks are the cutest party favor idea I’ve seen so far. Little guests will squeal with delight when they get to play this Pin the Horn on the Unicorn game. 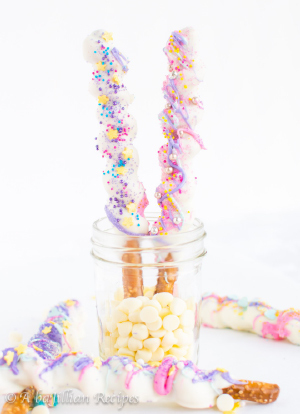 These delicious pretzel rod unicorn horns are a simple party food guests will love. If baking is your thing, you’ll love this tutorial on how to make a DIY unicorn cake at home. Too scared of making the cake? 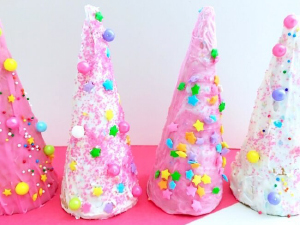 You can definitely make these unicorn horns or you can have the kids make them as an activity at the party! Looking for an almost entirely done for you option? Use this unicorn horn cake topper and call it good. These unicorn birthday plates and coordinating supplies are so cute and come highly rated. 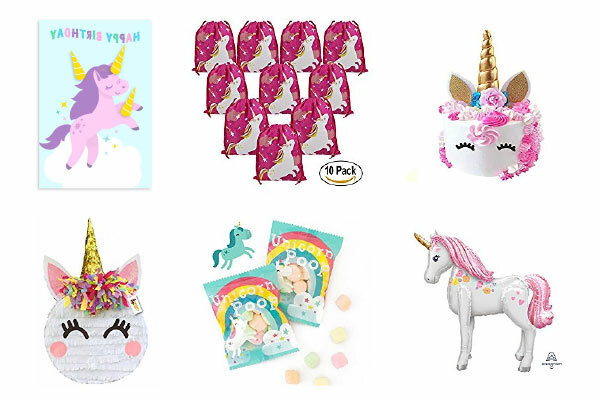 For rainbow unicorn parties, this set of unicorn party supplies includes virtually everything you need to decorate in an instant. To continue on with the pastel unicorn theme, these plates are simple, minimal and perfectly pastel. With all these amazing unicorn party ideas, it’s easy to create the coolest unicorn party in no time!